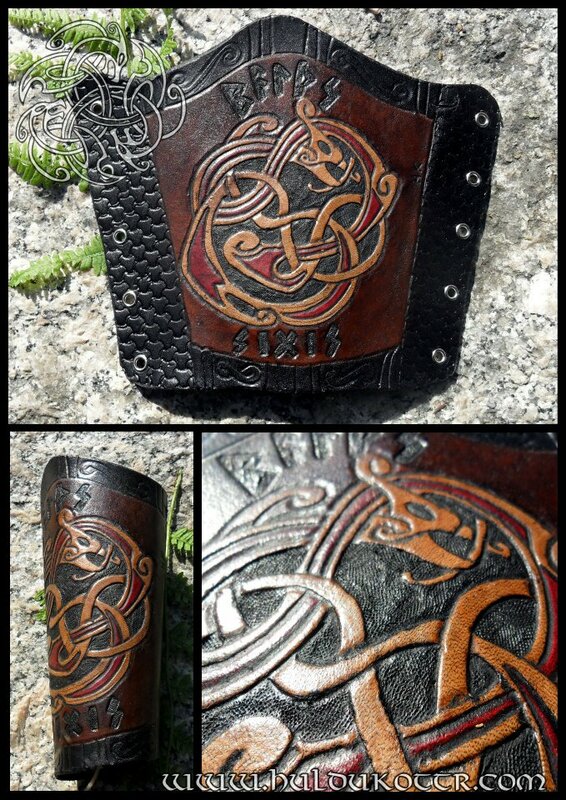 Balths Sigis Bracer (Courageous Victory). 16cm lenght. Own design.